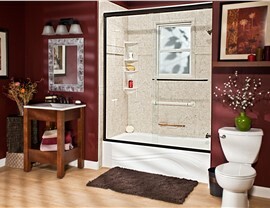 A chipped or stained tub is all it takes to make your bathroom appear outdated. 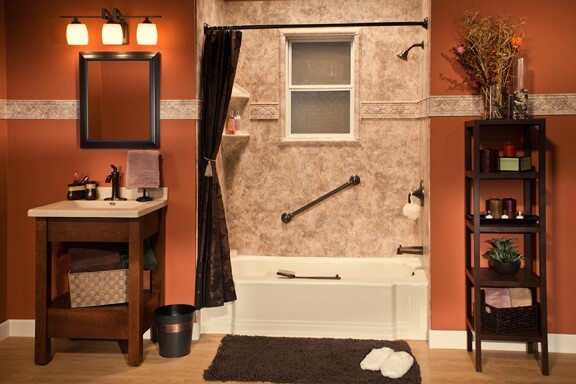 Bath Planet of Chicagoland offers beautiful, affordable Chicago Heights replacement tubs that can be installed and ready to use in as little as one day. If you’ve been putting off a much-needed renovation because you thought it would take too long or cost too much then you’ll love our fast, cost-effective options. 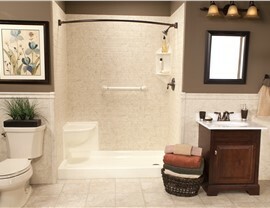 Are you remodeling a small guest bath? We’ve got you covered. Are you making over a large master? We can help with that as well. Our Chicago Heights showers are custom fabricated based on detailed measurements of your space, so we can easily accommodate any size bathroom. Choose from dozens of style and color combinations and select optional accessories for a custom look. A bath renovation isn’t only about style. It’s also about functionality. If your bathroom lacks a tub you need or if an unused tub is taking up space, our Chicago Heights bath conversions is an affordable solution. We’ll transform your bathroom in as little as one day with a tub-to-shower or shower-to-tub conversion, and our team will help you make the most of every inch of your bathroom. 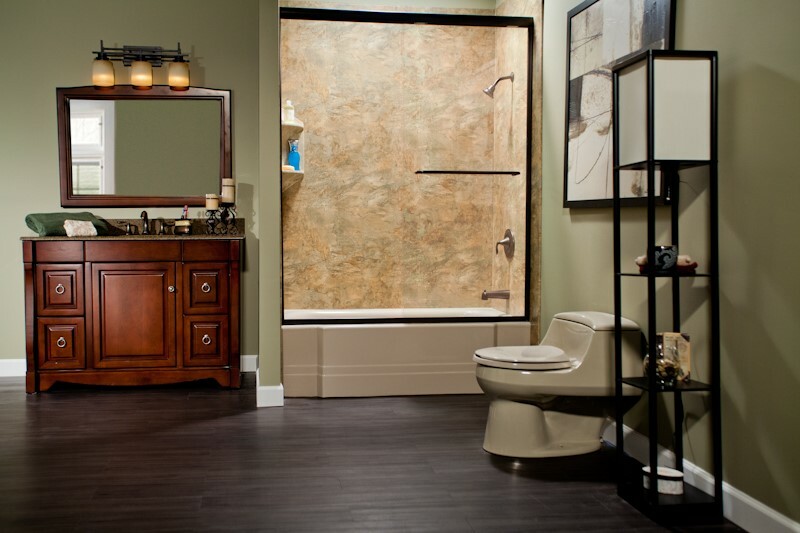 If someone in your home has limited mobility, they can enjoy a safer, more convenient bathing experience with our Chicago Heights walk-in tubs. 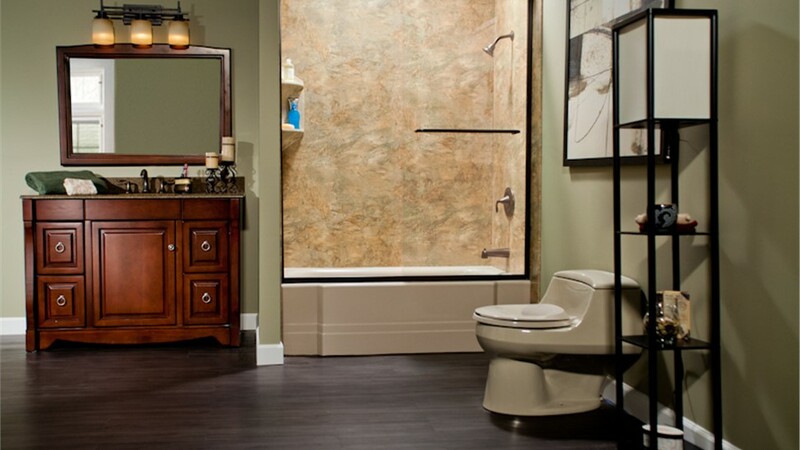 Important safety features help to minimize the risk of slip and fall accidents while luxury touches make your bathroom feel like a private retreat. Relax in the comfortable seat while soothing jets ease tired muscles. Best of all, you won’t have to wait long to enjoy safe, independent bathing—we can complete the installation in as little as one day! 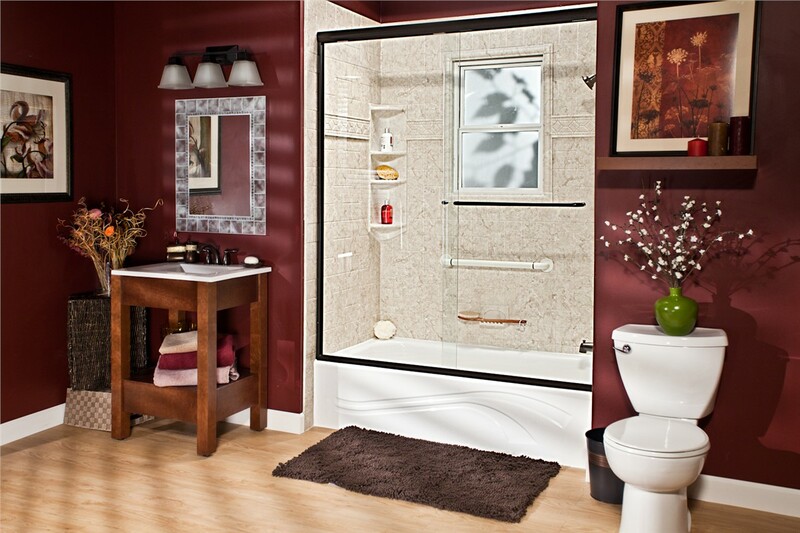 Would you prefer an accessible shower to a walk-in tub? We’ve got those, too! 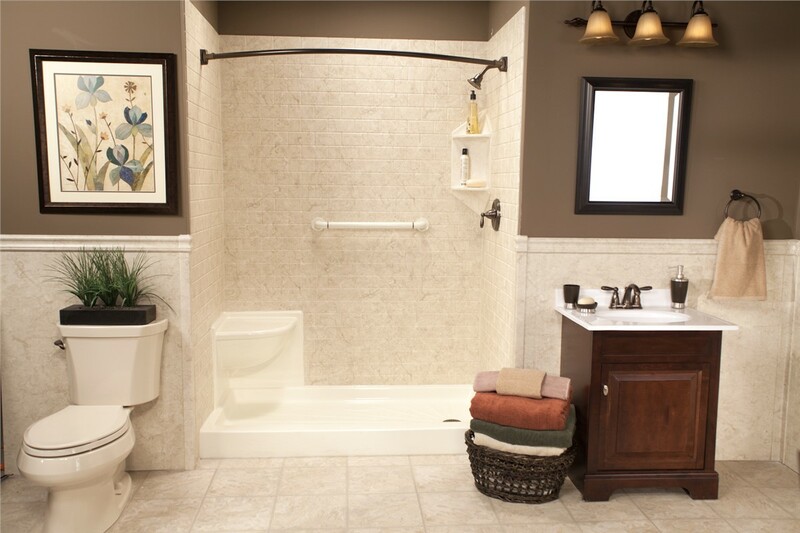 The zero-threshold entry, non-slip floor, and ADA-approved grab bars make our Chicago Heights barrier-free showers a safe choice for every member of your household. Let us help you remove the barriers to an independent bathing experience. 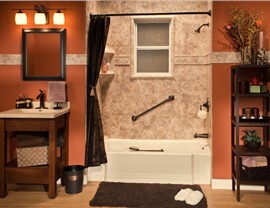 When you’re ready to update your bath, do what smart Chicago Heights homeowners do: Call Bath Planet of Chicagoland. Enjoy professional design help, expert installation, flexible financing, and more. Call today or fill out our easy online form to request a free, no-obligation estimate.